Guests can now use technology to facilitate their journey before, during and after staying at the hotel. 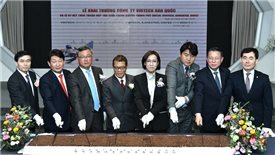 VinTech Korea is part of Vingroup’s ambition to become a technology giant. 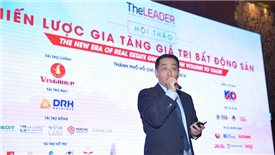 New residential projects would require global brand, international technology standards, quick and easy to install, good after-sale services and app customization, according to country president of Schneider Electric Vietnam, Myanmar, and Cambodia Yoon Young Kim. 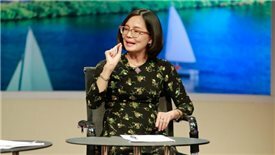 Re-skill the labour force, strengthen digital connectivity and boost cooperation between public and private sector are the way forward for Vietnamese businesses to promote sustainable growth in 4.0 industrial revolution, according to Dinh Thi Quynh Van, General Director of PwC Vietnam. 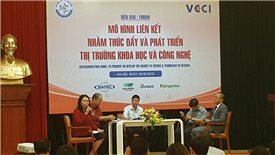 The issue of weak technology transfer amongst Vietnamese enterprises has again been raised at the forum “Interconnecting Model to Promote and Develop The Market of Science & Technology in Vietnam” recently held by Ministry of Science and Technology in cooperation with Vietnam Chamber of Commerce and Industry. 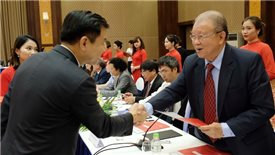 Vingroup has just signed a cooperation agreement with over 50 leading universities in Vietnam, in tandem with its announcement to become a world class conglomerate specialized in technology-industry-service in the future. 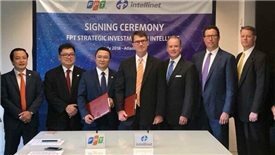 Intellinet Consulting, an American management consulting and technology services firm has recently signed a contract to sell 90 per cent of its stake to FPT Group, the largest information technology service company in Vietnam. ADB Country Director: "Achieving both economic growth and environmental protection is not a paradox"
According to Eric Sidgwick, ADB Country Director, Vietnam should adapt to recent changes to achieve a robust and environmentally friendly growth model. 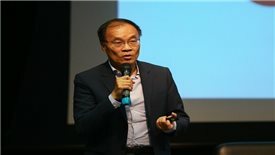 Startups and agritech solution providers from around the world can join forces in the Mekong Agritech Challenge (MATCh) to transform the Mekong region’s agricultural industry into a leading global supplier of “safe and nutritious food for all”. 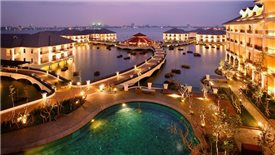 The digital economy is posing many challenges to Vietnam, especially in terms of unemployment and the struggle of small and medium-sized enterprises (SMEs) to survive.